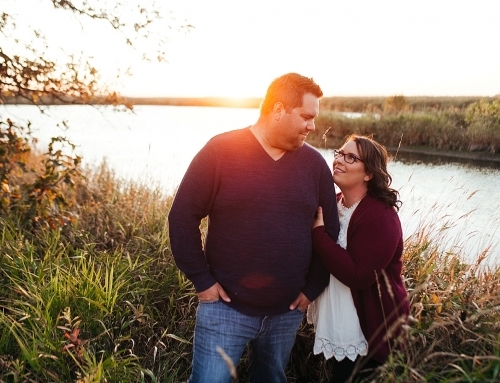 Brittany and Jason came all the way from Portage La Prairie so we could meet up at Birds Hill Park for an engagement session. They brought their 2 little girls too, and we had lots of fun doing some family photos mixed with just the two of them… because all parents know, it’s not just the two of you anymore when you’ve got a little family. We did a few of the whole group then let them run around and burn some steam before they headed for the drive home. 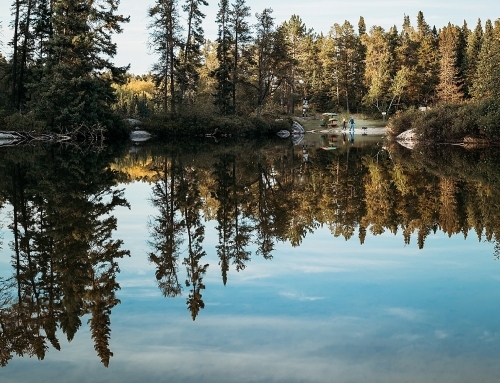 Brittany and Jay have an amazing day planned at The Gates on Roblin coming up, we’ve done a wedding there before and it’s always a beautiful location with great food! The best part is that these two are so chill and easy going. They both have the same profession and work together in Portage La Prairie. I knew when we met up for their bridal consult that it was going to be a good one when I told them everything they needed to know and they looked at each other and said, we’re ready to book. Stoked, and caught a little off guard (often couples think about it a bit first and get back to me), we started planning engagement photos!